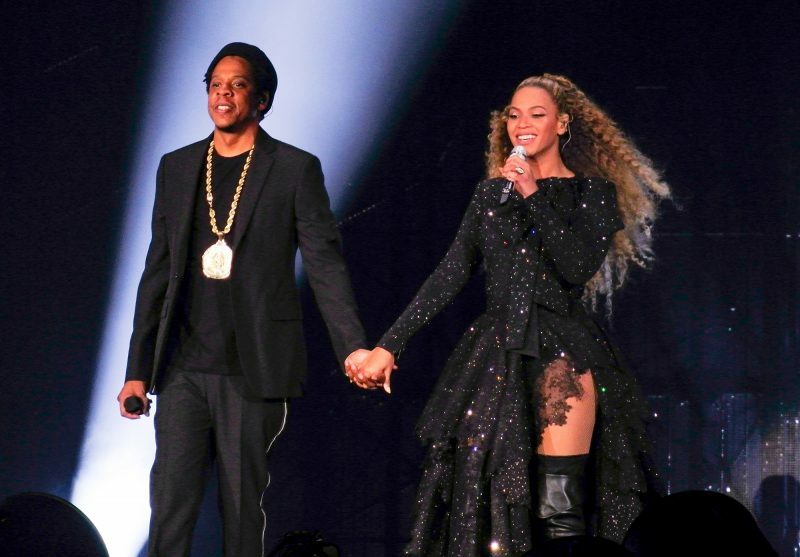 He’s married to the queen of the music industry, he’s an acclaimed artist in his own right and he owns a basketball team, there’s really no wonder that we find Jay-Z on this list. 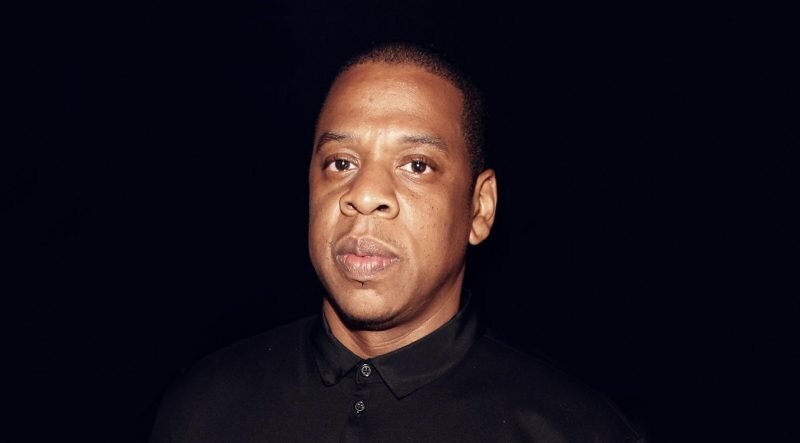 With close to $10 million in additional commissions, Shawn Carter (Jay-Z) has made a significant jump in Forbes’ Top Agent Rankings. Over the years, Jay-Z’s Roc Nation Sports has become a key player in athlete representation with an impressive client list including 2018 NBA champion Kevin Durant and No. 2 overall NFL draft pick Saquon Barkley.